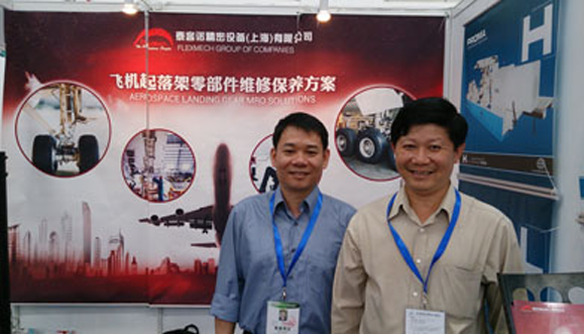 FlexMech took part in the 2nd Helicopter Exposition in Tianjin, showcasing our machine solutions for the Helicopter and Aerospace Landing Gear MRO industry in September 2013. Being the only Singaporean company participating in this exhibition, FlexMech was privileged to have met many Aerospace industrial players based in China and we look forward to serving them with our new FlexMech Tianjin sales office. Flexmech is a regional enterprise of like-minded individuals who are actively involved in changing the way our customers do business in the region. Copyright © FlexMech Engineering Pte Ltd. All Rights Reserved.